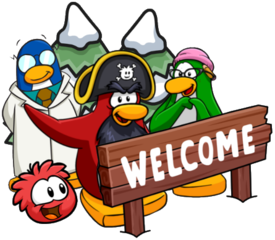 A few months ago (in around August), you may remember that Sled Racing stamps were planned to make their way over to Club Penguin Rewritten. The leaderboard was also removed after the Penguin Games, and though this will return, it seems that stamps will not be added to the game after all. I’m pretty sure Sled Racing stamps were cancelled, and the Sled Racing leaderboard is coming back in a few months. Not going to say when, but it’s planned. 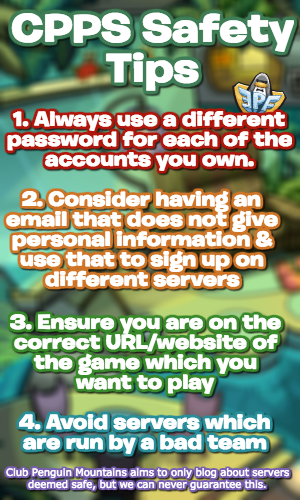 The Sled Racing pin also became unobtainable when some of the Card Jitsu Fire bugs were fixed, so I just wanted to let you know the news. Thanks yoyoo7 for pointing out the typos! 1- “Sled racing pin also become unobtainable”, it should be became. 2- “t seems that stamps”, you forgot an i in it.